Christmas is a time for giving and here’s a great chance to give to those who need it most. 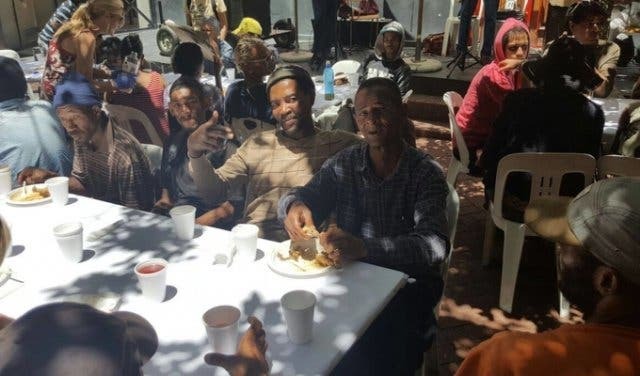 Christmas With the Homeless is an event organised by the volunteer-run soup kitchen Ladles of Love, together with the Central Methodist Mission, hosting a seated lunch for more than 600 homeless people in the city on Sunday, 10 December 2017. The event starts at 9am and will wrap up around 1pm. This lunch will be coupled with all the bells and whistles of a traditional Christmas lunch, including live music and a gift for every guest. Gift bags will contain toiletries and snacks. Gift bags can be sponsored for R50 each, or extend the generosity and up your donation to R100 for a gift bag and a meal. Check out the event on the Ladles of Love Facebook page for the donation link. 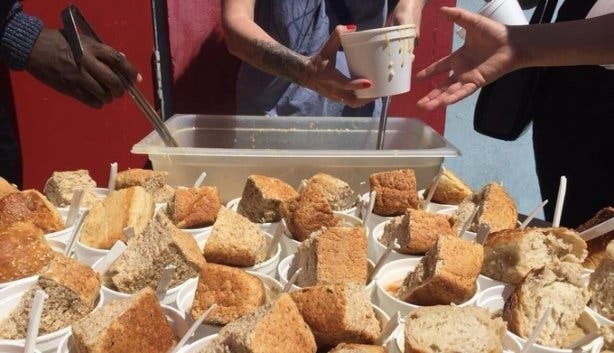 Ladles of Love is feeding programme and soup kitchen run solely by volunteers. They serve three meals a week to the homeless in the city and have served more than 48 000 meals this year. They have three kitchens that always welcome the help of volunteers during the week. 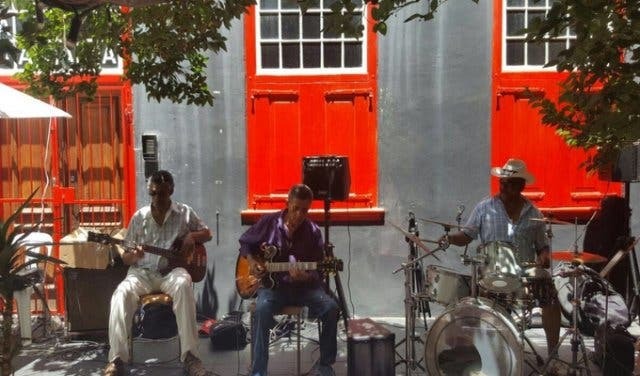 The times and dates are: Tuesdays from 5:45pm to 6:45pm at Doppio Zero at Mandela Rhodes Place in the CBD, Thursdays from 5:30pm to 6:30pm outside the Haven Night Shelter in Green Point, and on Saturdays from 12pm to 1pm at 14B Roeland Street. Check out Ladles of Love’s Facebook page for more event details and let them know you’d like to volunteer. They’re looking for 80 volunteers so every pair of hands counts. Do your part this Christmas, we've got a list of 8 Ways To Give Back. Why not volunteer or donate at one of the many charities in Cape Town.